Small as it is, this Mada is as equipped as executive vehicles a few classes above it. Estate agents have a clever line when pitching an entry-level property: this is ideal, they say, for those “starting up or slowing down”. In other words, the sort of place you buy when you’re young and can’t afford much more. Or it’s what you get when you discover that, once the kids have left the happy home, then you begin rattling around in a large family house. (Ironically, it is often true that buying a smaller place – like a unit in a security village – you’ll end up paying more than you get for your large sprawling house and pool…) You see a similar phenomenon in the motor trade. Entry-level vehicles are no longer the preserve of the customer just starting on in his or her first job and who needs a set of reasonable, reliable wheels. These days, people who retire or even those who are still working but have smaller family needs (the nuclear family which shrinks to just the two of you, for example) are looking at smaller cars. Small cars have a number of things to recommend them. Firstly, they are generally cheaper than the large vehicles. That means less initial outlay and almost always means that those unavoidable things like insurance payments will also be lower. With smaller cars come smaller engines, which are – by and large – more fuel-efficient than their larger cousins. So you save money at the pumps, too. On the downside, small cars don’t have – obviously – space for people or for luggage, which can make even a trip to the grocery store a bit of a mission. And, being cheaper, they often don’t feature the sort of luxury toys the bigger ones do. There is also a belief (and, these days, it is a belief rather than a fact) that small cars are less safe in accidents. 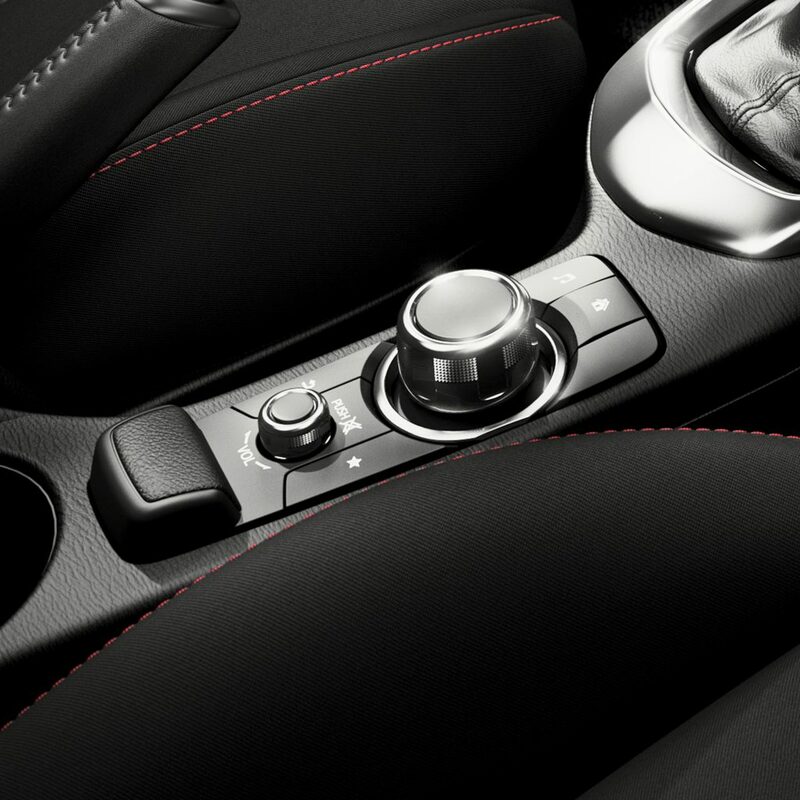 A lot of car makers have realised that the “buying down” phenomenon can help sales, so smaller cars are increasingly being offered with many of the luxury items from bigger ranges, as well as full suites of safety equipment – including comprehensive sets of airbags as well as electronic safety aids. That sort of thing appeals across the board, so it makes great business sense. I would be in the… ahem… what you might call the “buying down” sector. The kids are no longer at home, so most days our two cars transport only one person and, most weekends there are, at most, only two of us… If I had something like a big Merc or BMW, with all the bells and whistles, I would have seriously started to ask myself whether I was not throwing away money on something which is simply an image thing. The reality is that, the older you get, the less important the baubles are. You start looking for comfortable trousers and shoes where the feeling for you is more important than the statement you are making to observers. 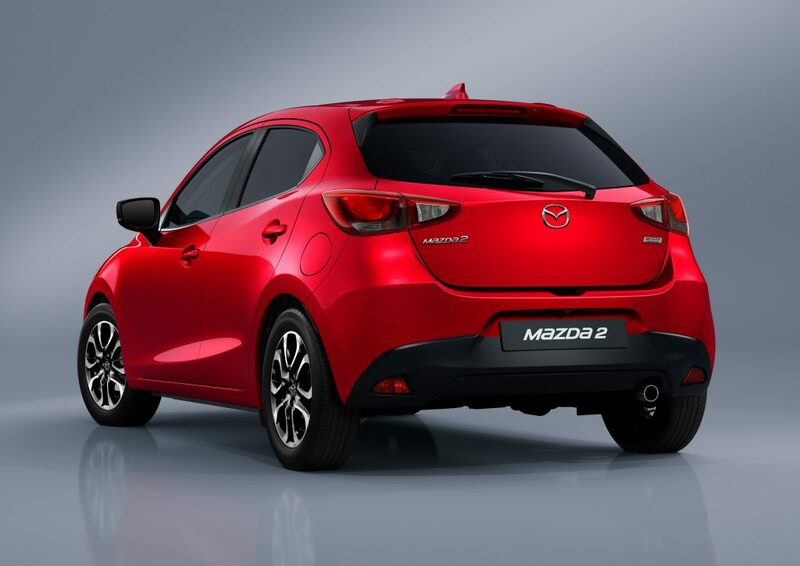 So, the little Mazda 2 is just the sort of car you should be considering if you want something smaller and more economical, but you don’t want to trade down on features and safety. The smallest Mazda is, truly, one of the best-built cars in its class… and if you can find me someone who has a horror story to tell about problems with a new Mazda, I’ll eat my hat. 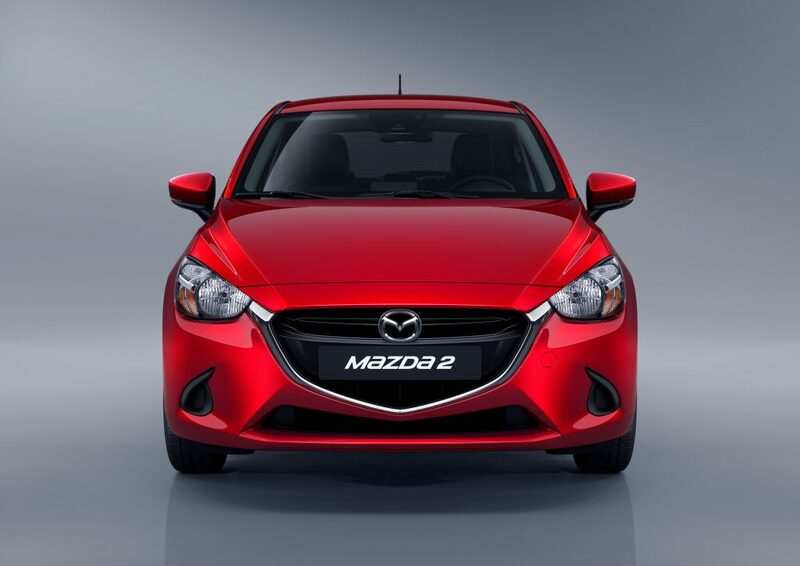 The car really handles well and is satisfying to drive, although, I must admit, it doesn’t stand out from the crowd of competitors like the original Mazda 2 did 10 years or so ago. That car was stunning in the way it handled and the way it was made. However, in the interim, other manufacturers have caught up. 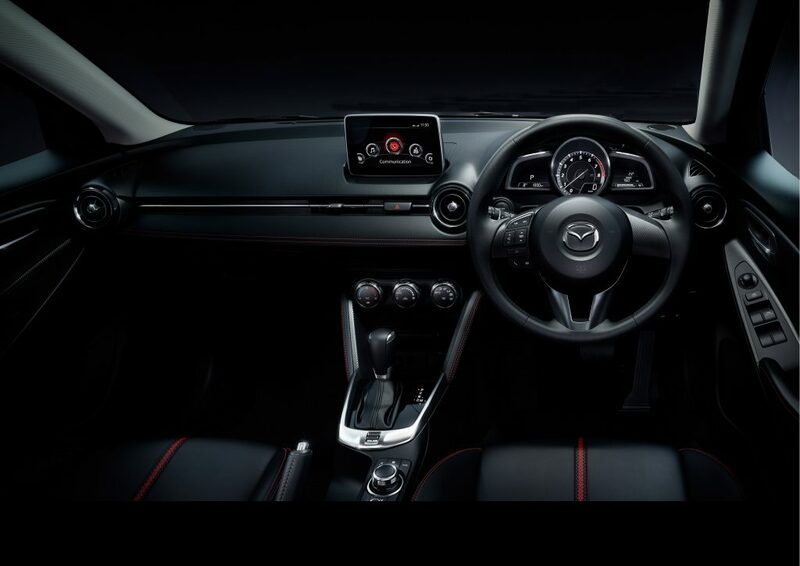 Our 1.5 auto model came equipped with a full complement of airbags and electronic safety systems – including lane departure warning, blind spot monitoring, traction control and a rear view camera and park assistance radar. The aircon was superb. No other description is accurate. There is a good sound system and also a navigation system, along with the now commonplace steering wheel controls for various features. So, it is as well equipped as executive vehicles a couple of classes above it. Downside? There is always one when you’re down-sizing. And in this case, it is size. There’s not a lot of leg room in the back and the boot is small. But, those are not things that should worry you … if you’re starting up or slowing down.